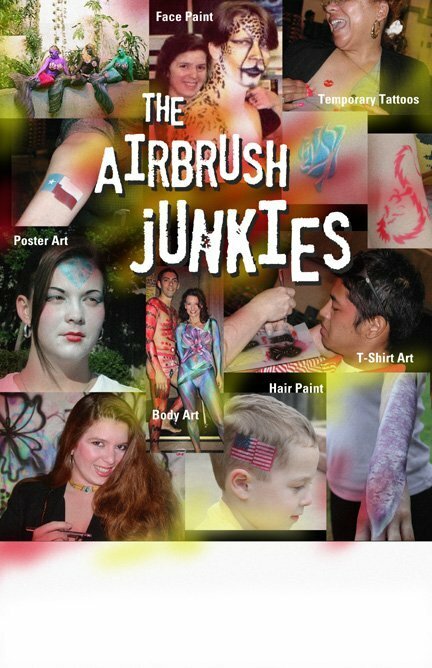 Our airbrush artists use face painting effects, stenciling, and free-hand techniques to produce the coolest images you've ever seen! 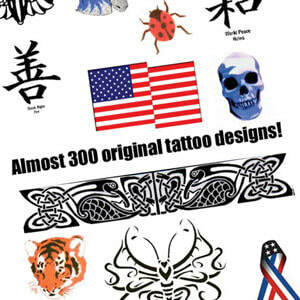 They offer airbrush temporary tattoos with hundreds of original designs to choose from, including everything from cool-looking tribals and hearts, to hummingbirds and roses. Each tattoo design takes approximately 3 minutes to complete, so the line moves very quickly. 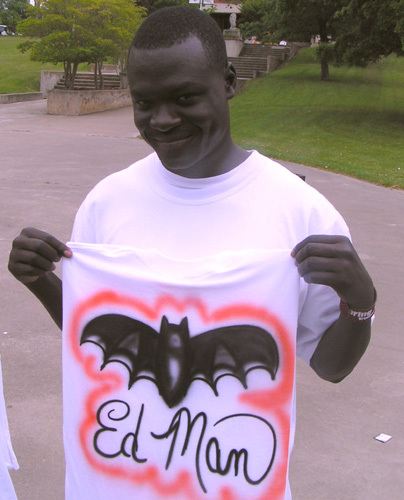 Our airbrush artists can also apply their magic to t-shirts, posters, and hair for a host of fun designs. Want to talk with us about Airbrush Tats?